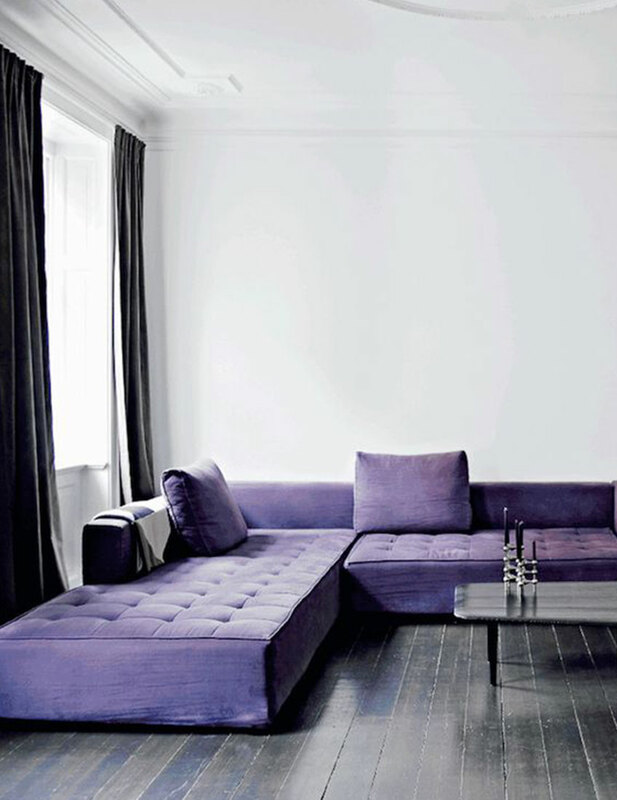 Living in a world that requires empowerment and imagination, Ultra-Violet is a color that is creative and artistic. It is a blue-based purple that has been associated with royalty and elite status. With that being said, Ultra-Violet is 2018's Pantone Color of the Year, a year for power and stability. Purples are often thought of as a symbolic and spiritual color and has been featured by well-known musical artists, including Prince, David Bowie and Jimi Hendrix. 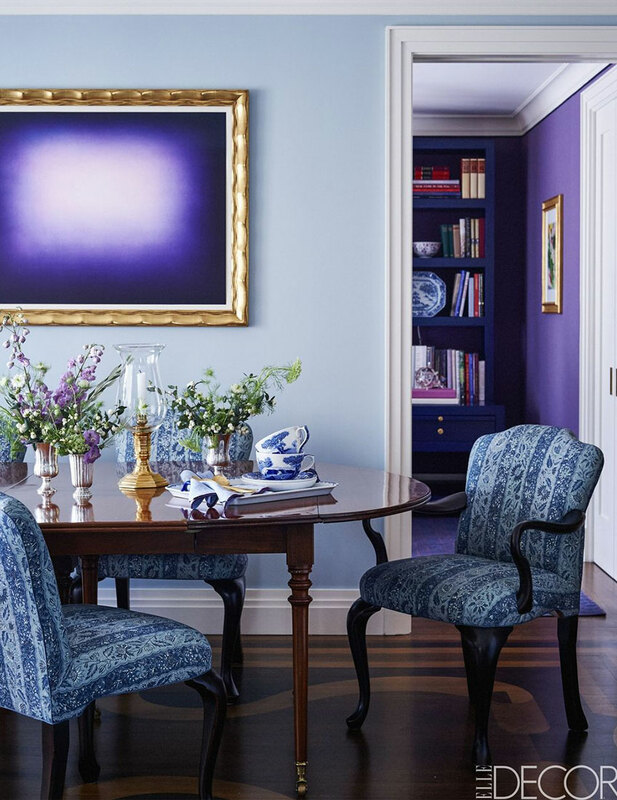 Ultra-Violet isn't just a color that is "popular" or "trending". It is a color that can shape and change the way you feel within. It is a color that brings spiritual wisdom, wealth and dignity. The Pantone Color Institute is a consulting service that annually shares a snapshot of what the color of the year will be based on attitudes, moods and tones being shown in current culture. It is proven that colors have a psychological impact on us and our emotions. Colors near the warm spectrum (red, orange, and yellow) can make us feel energy, passion and awareness. Colors near the cool part of the spectrum (green, blue and purple) cause emotions such as peace, thought provocation and calmness. So this year, with the Pantone's choice be a sassy shade of purple, we can predict a year of calmness, improvement and strength rather than fire and hostility. So what exactly can you do with Ultra-Violet this year? There are many options such as paint an accent wall, add in some new statement pieces, or sprinkle in some home accessories like vases or art. 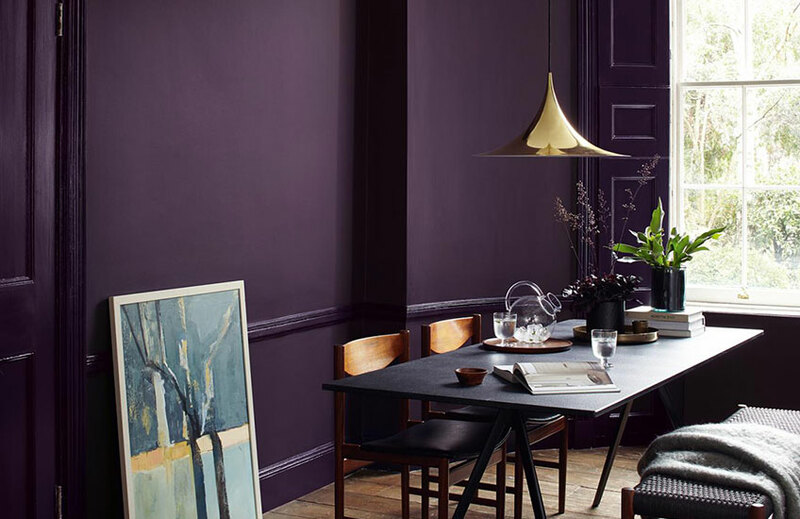 Such a vibrant purple can seem challenging or intimidating at first, but adding a single piece like a table lamp, rug or even a sassy, funky chair can help you stay on trend and add that little bit of power wherever you are. If you are loving the ultra-violet but are unsure how to keep it balanced, why not spice it up with colors that pair well? 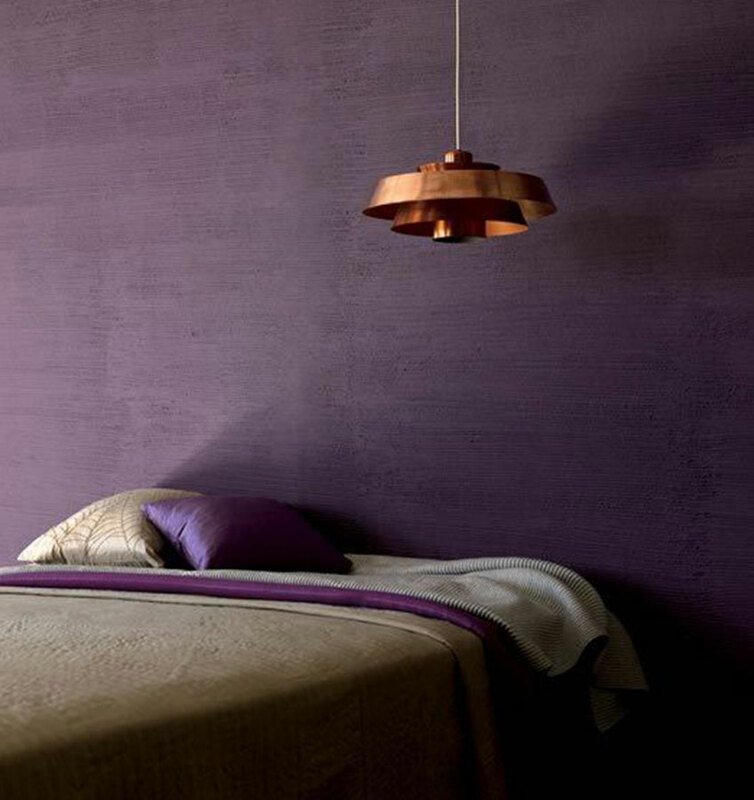 Golds and yellow tones will bring out the warmth in your room and compliment well with any shade of purple. Sticking with neutrals, grays, blacks and whites are also an easy way to keep your room sleek and focus the attention towards those bright spots of color. 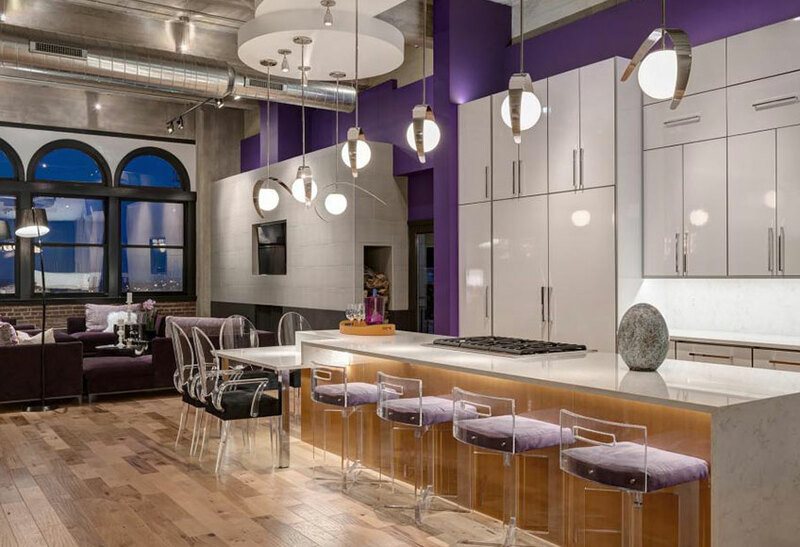 Pieces like luxurious rugs from Jaipur, unique lamps from Currey & Company and canvas art from Greenbox, are only a few ways to add an assortment of Ultra-Violet decor giving your home that chic and classy look.